This Beauty is a former model home in Visalia's S/E Eagle Glen neighborhood. 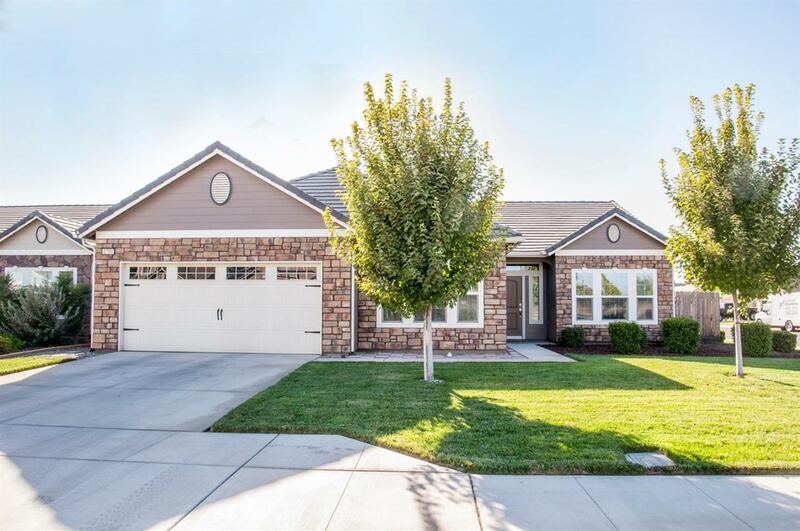 If you are looking for turn key move in ready, this is it! This 4 bedroom home features a junior master suite with it's own bathroom. Home is situated on a roomy corner lot. Kitchen is large and open with granite counters. Schedule your private showing today before it's gone! Listing provided courtesy of Janet Jones of Berkshire Hathaway Homeservices California Realty.